I wanted to do a quick spiritual practice that was aligned with art and I asked artist, art therapist, counselor, and teacher Shelley Klammer for advice. “Every day, you can simply draw a mandala, a circle, and color it any way you want,” she said. The repetition of the circle gives form to whatever art drifts out of me, just as the repetition inherent in the role of care partner holds a space for creativity. 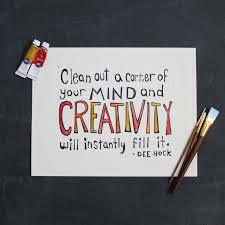 How are you adding creativity to your every day life?